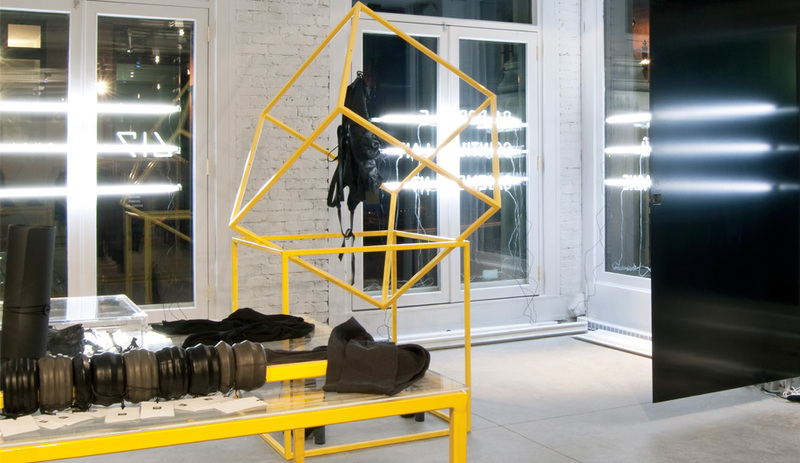 Architecture studio Kanva finds a poetic way to mix the present with the past in devising the Edison Residence near McGill University. Architect Thomas Balaban brings a new kind of awakening to the century-old Saint-Jude church, turning it into a spa for wellness worshippers. 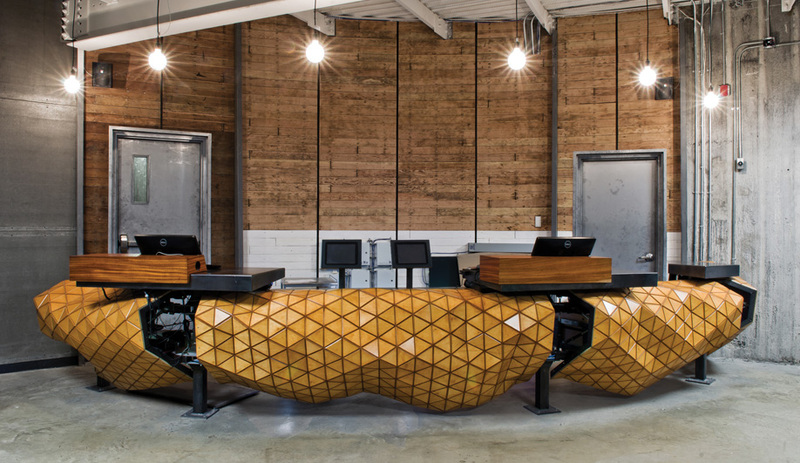 An innovative wooden skin animates the ­handcrafted reception desk of a ­converted sugar silo in Montreal. 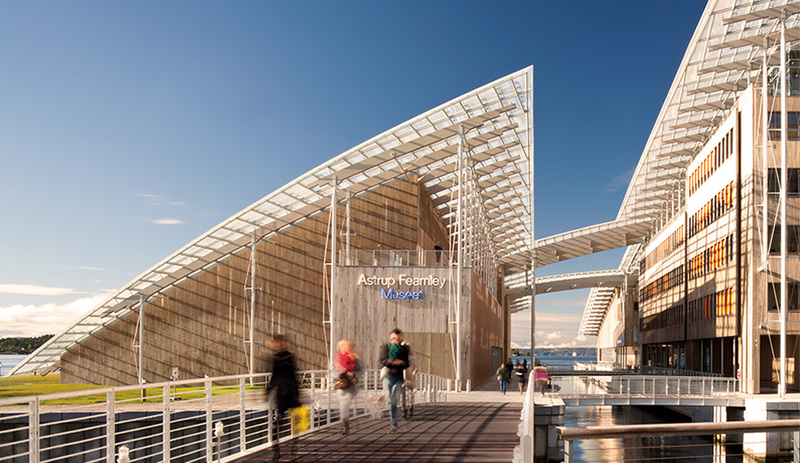 In Oslo, global star Renzo Piano redefines the capital’s post-industrial shoreline with a glass-roofed contemporary art museum that celebrates its seaside location.